Finally! 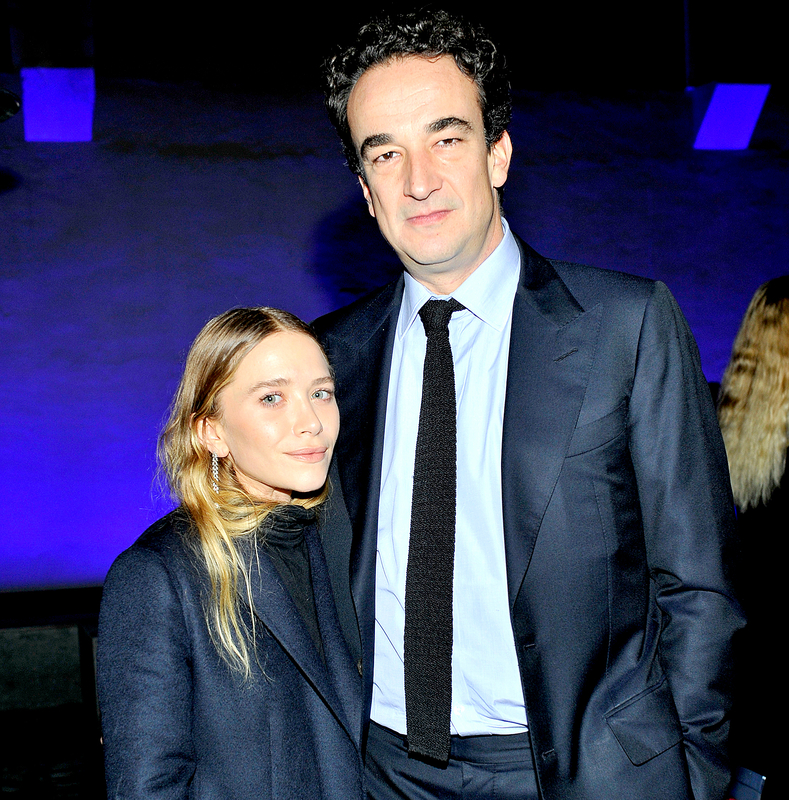 Mary-Kate Olsen briefly opened up about her marriage to Olivier Sarkozy while she and her twin sister, Ashley Olsen, spoke about their fashion line Elizabeth and James to Net-a-Porter’s The Edit. Find out what she said in the video above, and detailed below! Mary-Kate married the banker, 47, in an intimate Manhattan ceremony on November 27, 2015, after three years of dating. The couple reside in a $6.25 million townhouse in NYC, and the actress-turned-fashion designer is now stepmom to his kids Julien and Margo from his previous marriage to Charlotte Bernard. 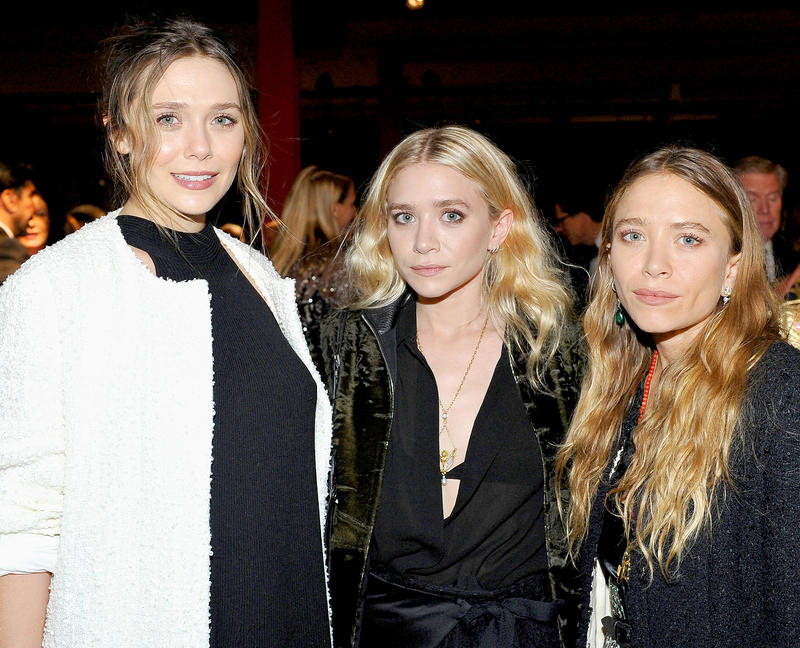 The famous twins (whose younger sister is Avengers star Elizabeth Olsen) have worked in the fashion industry together for years. Instead of appearing on Netflix’s Full House revival, Fuller House, they have been focusing on their clothing label, Elizabeth and James. “We’re used to being on the other side of the camera and managing the process, so it’s hard for us to do [shoots]. 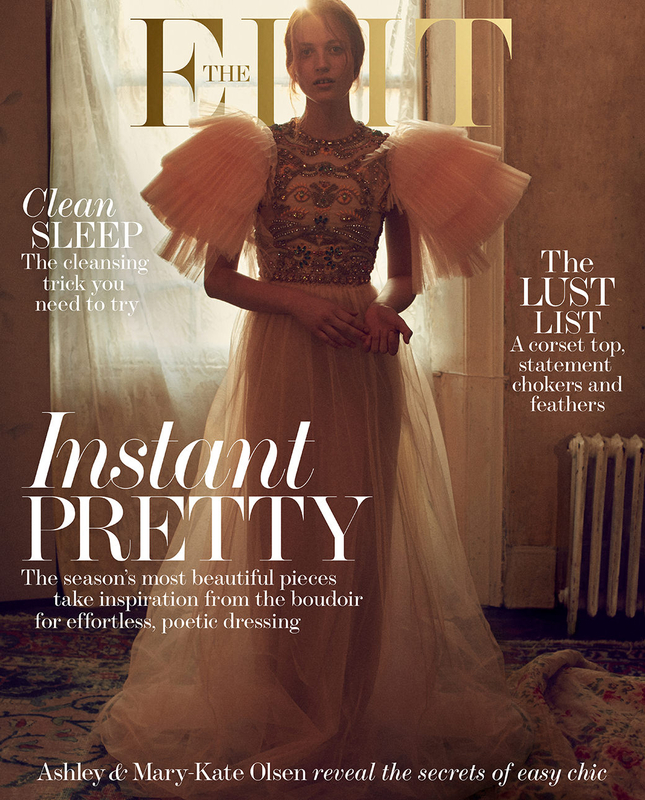 That’s why you have models,” Mary-Kate told The Edit.